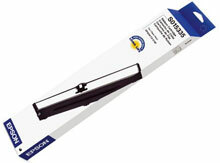 Epson Ribbons - Ribbon (Black) for the FX-2109 and LQ-2090. 10 ribbon case. The Epson SO15335-CASE is also known as Epson POS Products	SO15335-CASE	or SO15335CASE	.